Dont forget! 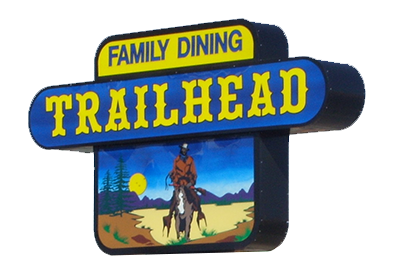 The Trailhead features a hot, homemade special daily! to your lunch (one trip through) $3.59. *Soup and salad bar purchase is for one person only.